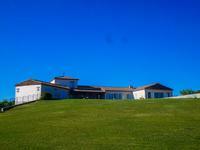 Two stone houses in a beautiful setting on top of a mountain. 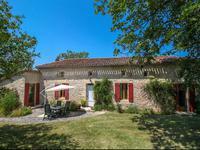 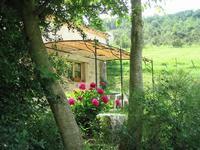 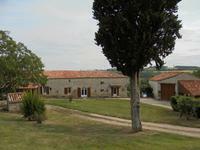 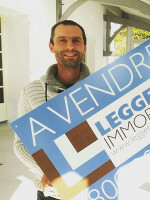 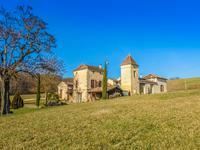 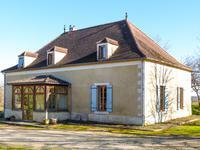 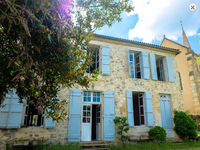 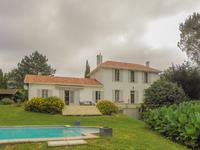 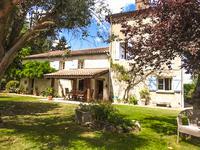 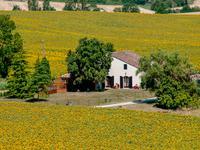 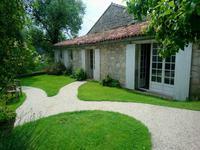 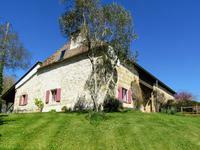 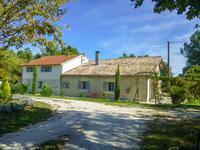 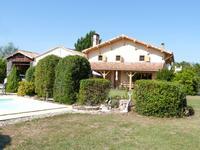 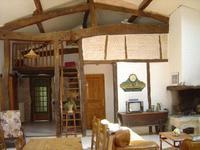 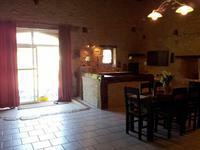 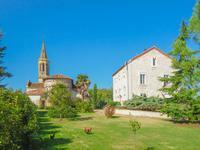 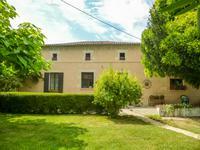 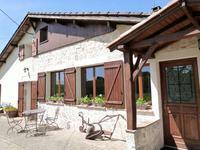 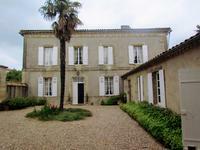 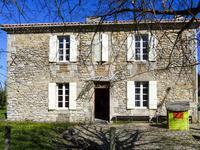 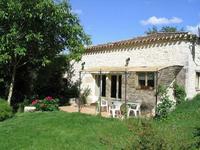 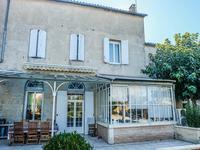 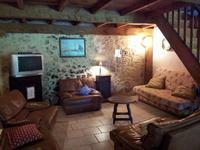 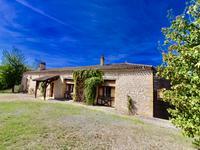 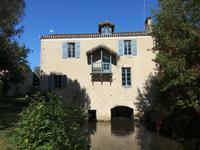 The two houses are rented as a gite whole year long and can guarantee a good income on yearly base. 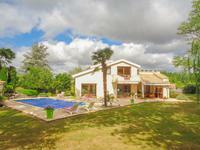 They have their own swimming pool, terrace and spacious garden. 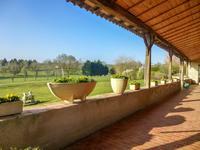 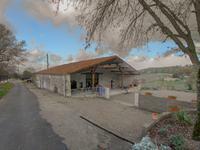 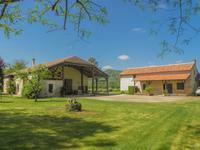 During summer you can play petanque or volleyball in the grounds. 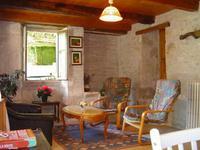 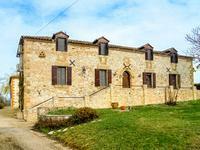 2 old stone houses in perfect condition. 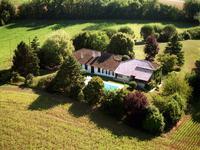 Attached garden and private pool. 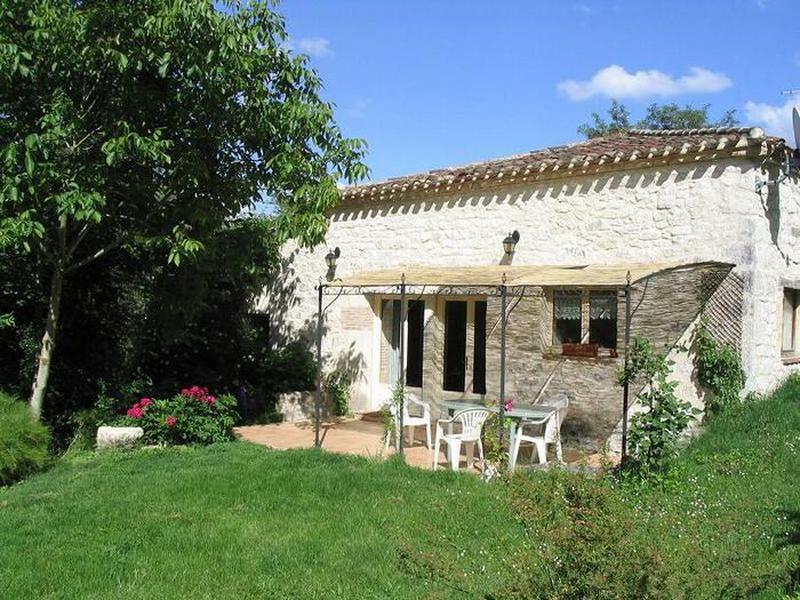 Beauville is located on the Tarn and Garonne/Lot and Garonne border and offers beautiful views, pretty medieval villages, good weather and a very good tourist potential. 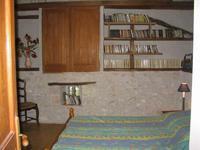 Here you live a life of quality!